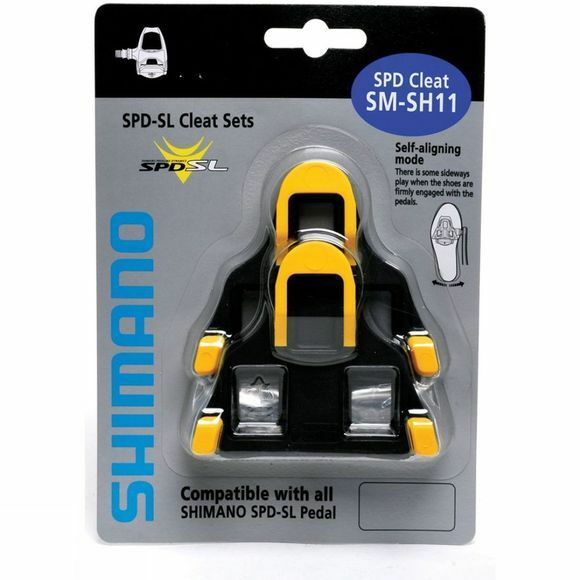 So many Pro Tour and serious riders use SPD SL due to the extra-wide low-profile cleat and binding mechanism creates a highly stable interface between the shoe and pedal, in a super lightweight design. No wasted movement. No loss to flex, voids or mismatched shoe/pedal designs.